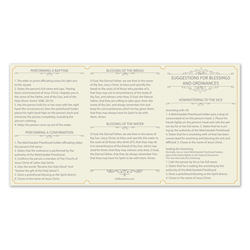 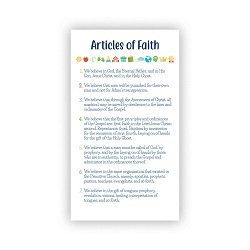 This poster has the 13 Articles of Faith. 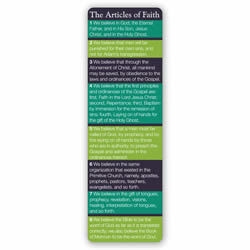 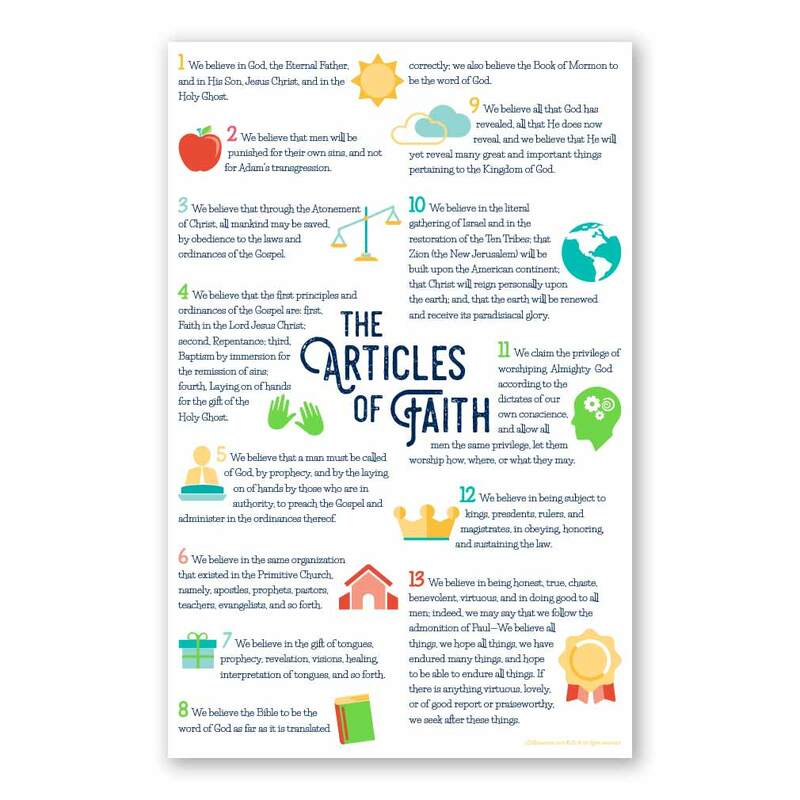 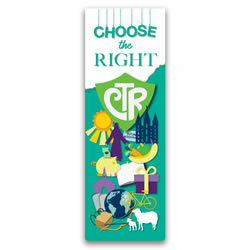 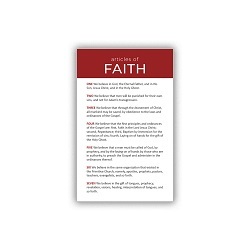 It features visuals of each article of faith with vibrant colors. 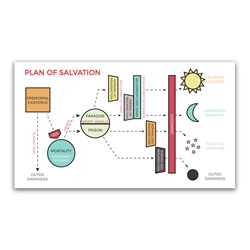 Primary children will love this poster!